Happy Thursday folks, I hope your week is going extremely well so far! 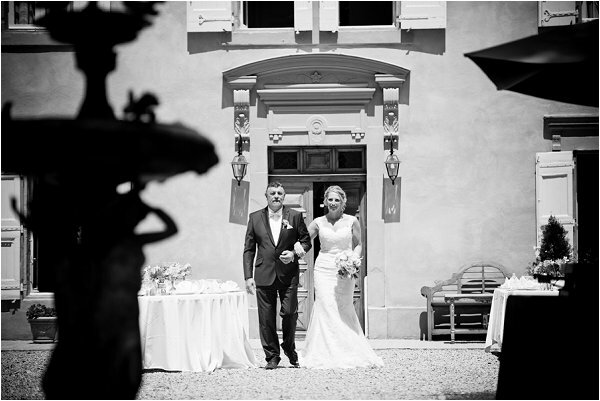 To help you get closer to the weekend we are sharing with you today 10 French Chateau for a picture perfect wedding. 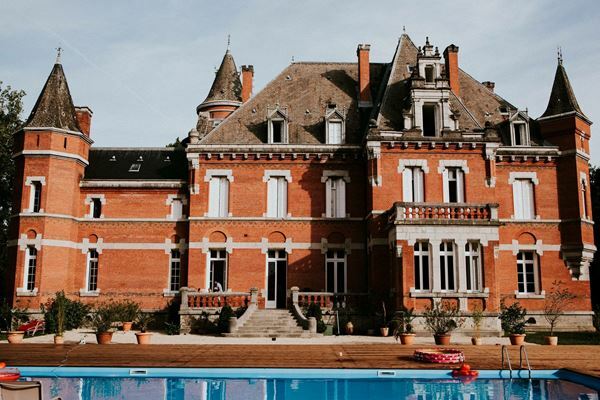 So those of you out there who are currently in the process of trying to find the right Chateau for your destination wedding, it’s time to get your notebook out or start pinning away as we have some truly picture perfect Chateaux for you to feast your eyes upon. Finding a venue is not always an easy task and as you know, we here at French Wedding Style do love to try and make things as easy as possible for our lovely readers and that is why we have pulled together this list of 10 French Chateau to make your guests go weak at the knees. Chateau de Lerse is located in the heart of the Cognac vineyards in the Poitou-Charentes region of southwestern France. 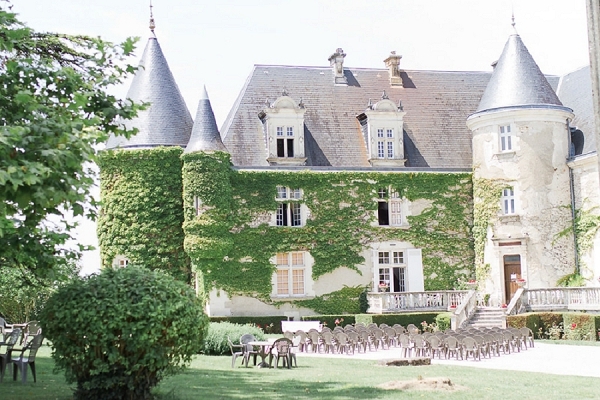 The Chateau is set in the middle of 105 hectares of land and has a canopy covered courtyard allowing you to enjoy an outdoor reception even if the weather is not perfect on your day. 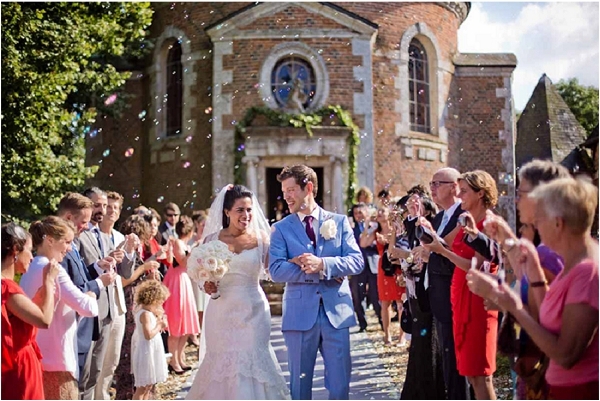 Add to that the ability to cater for up to 120 guests using their own in house chef, a full wedding planning service and a wonderful courtyard bar for your guests to relax at makes choosing Chateau de Lerse easy. 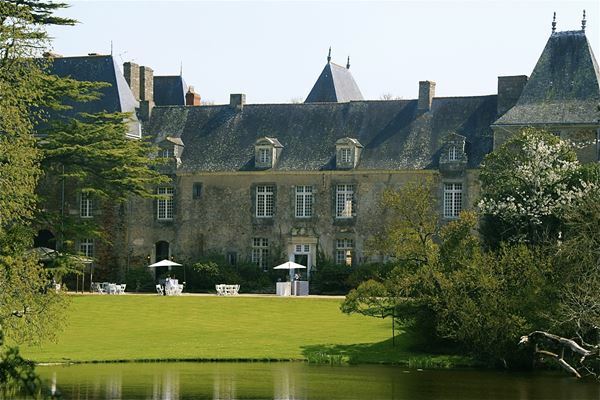 For more information about Chateau de Lerse visit our directory listing here. Our next stop is the Midi Pyrenees region of Southwest France and the stunning Chateau St Michel. 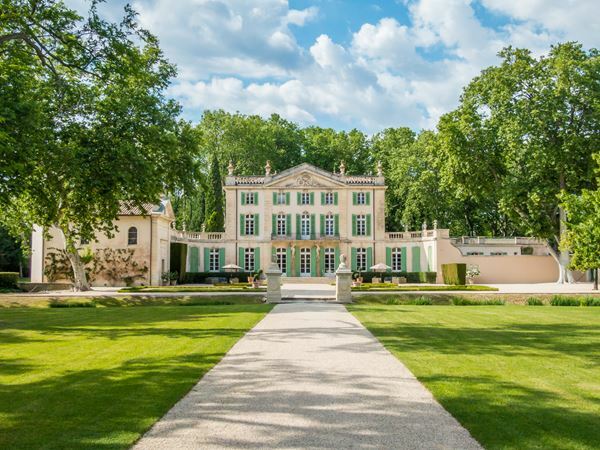 Located at the end of a long wooded lane this gem of a Chateau is truly hidden away amongst 100 acres of grounds and has been restored to an exquisite standard. The Chateau sleeps 26 adults in luxurious en suite bedrooms, with additional accommodation available in the newly converted Coach House. There are four elegant, adjoining reception rooms for you to host your guests or you can make use of the beautiful decking area around the pool for your wedding breakfast. The Chateau also offers a wedding planner who can work with you and plan every detail of your day leaving you to enjoy the beautiful surroundings of the Chateau with your family and friends. 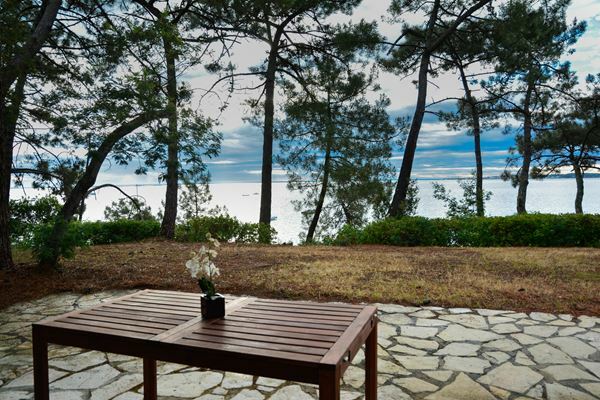 For more information about Chateau St Michel visit our directory listing here. Time to head to the Languedoc region of southeastern France now and pay a visit to an 18th century Chateau surrounded by immense vineyards and a 200 year old park. Chateau Rieutort offers your family and friends accommodation for 60 guests. For your special day Chateau Rieutort can seat 100 guests in their reception room or you can opt for an outdoor ceremony in the Chateau’s park. 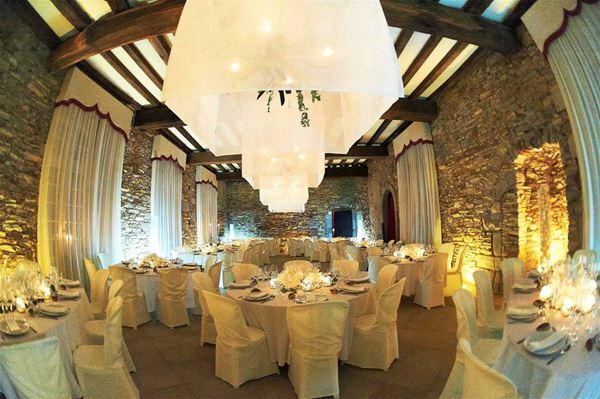 You can also make use of their wedding planner Karina and her team will do all they can to ensure you get the fairytale destination wedding of your dreams at Chateau Rieutort. 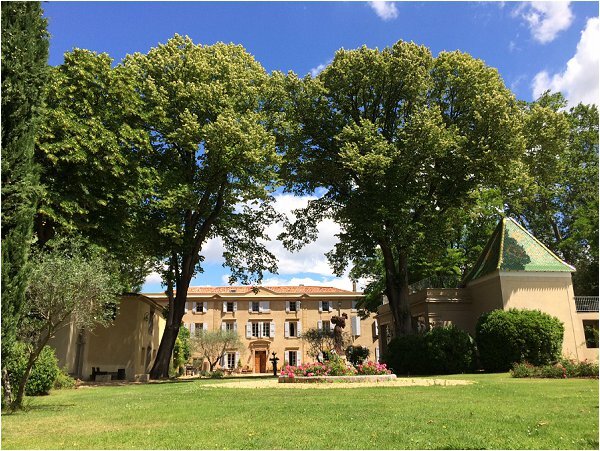 For more information about Chateau Rieutort visit our directory listing here. Time to head to the north of France now as we pay a visit to Le Pordor in Brittany. 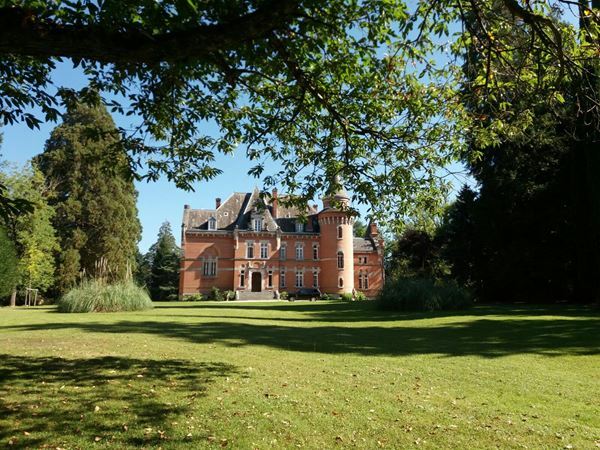 Set in the heart of a 160 hectare estate this imposing Chateau sits beside a small lake and guarantees plenty of wonderful photo opportunities. 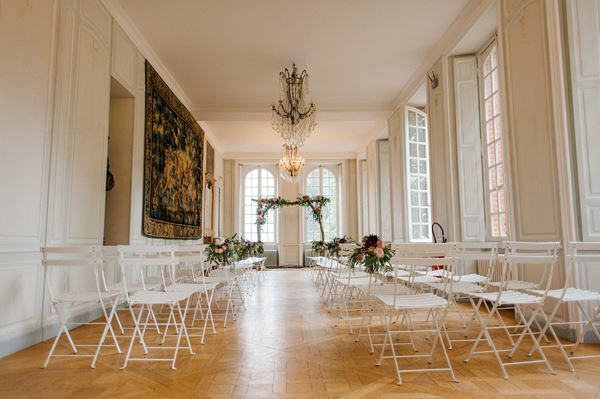 The reception rooms of the Chateau can accommodate up to 200 seated guests and has large French windows allowing your guests to enjoy uninterrupted views of the grounds. If your wish is for an outdoor reception, the Chateau can accommodate this on their terraces and lawns as well as giving you the option of adding tents or marquees. If you would like more information about Le Podor visit our directory listing here. 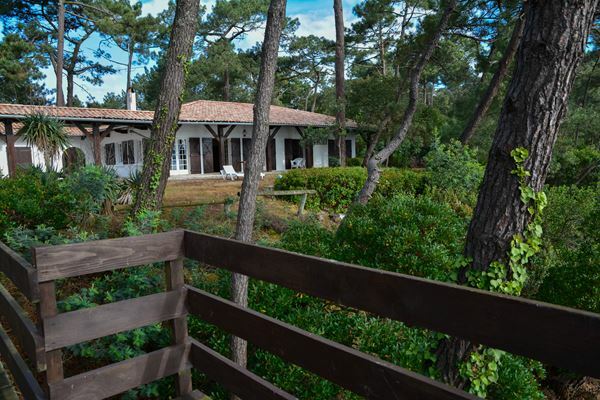 Chateau de Bonnemare is set within a 22 hectare park and gardens. Recently opened this year at the Chateau is the Charretterie. 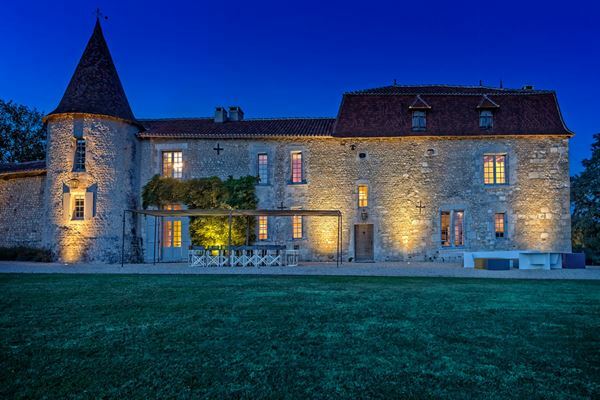 Once a farm building it has now been renovated into a reception room for weddings and can seat 80 people with a breathtaking view of the Chateau. If you are hosting more than 80 guest then a marquee for up to 250 guests can be arranged in the grounds. For more information about Chateau de Bonnemare please click here. We’re heading to the Dordogne region of southwestern France now to Château de la Côte. Here you will be overcome by the Chateau’s charm and magical setting… A splendid Chateau dating back to the 15th century, located on a beautiful estate comprising a large park, romantic gardens, refined gourmet cuisine and impeccable service. 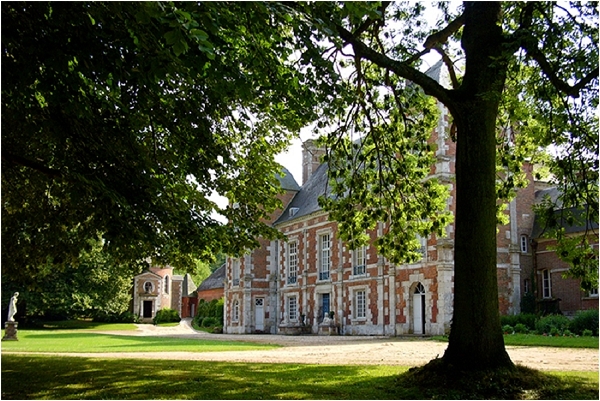 Château de la Côte can organise your wedding inside or outside the Chateau in the romantic setting of the large 19-acre park. There really are so many different options at your disposal at Château de la Côte. 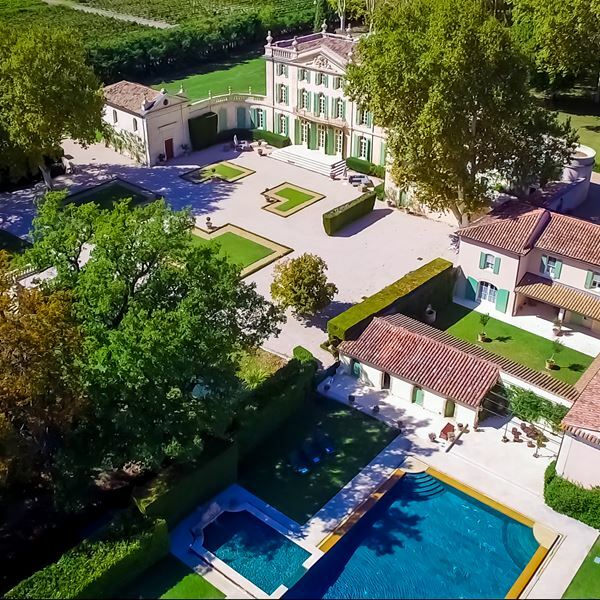 Located in the heart of Provence, near Orange and Avignon and surrounded by vineyards you will find the stunning Château de Tourreau. Within exceptional grounds of 16 acres you have lots of options for staging your wedding: use the castle’s courtyard, the patio, by the water, around the pool or in the XVIIth century chapel. 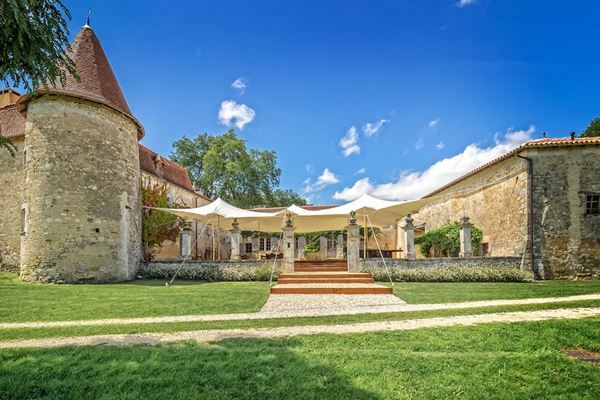 With the ability to host up to 150 guests for an outdoor wedding and accommodation for 29 guests during all your stay, Château de Tourreau is definitely a venue to consider! Château de Carsix is perfectly suited for long weekend weddings as it can be rented exclusively for intimate receptions (less than 50 guests) or for larger events thanks to the Mirror room (100 guests) or marquee accommodating up to 250 seated guests. 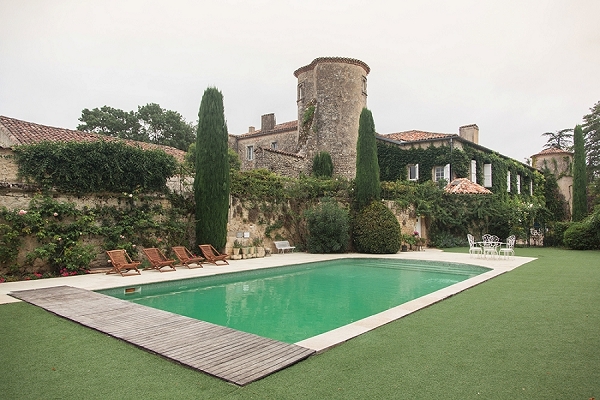 The chateau offers comfortable accommodation for 38 guests and up to 98 guests in the gites. Our final stop takes us to the Aquitaine department of France and to a much more intimate venue and technically not a Chateau however the Demure du Siecle is a lovely large villa of 200m2, offering you the possibility to accommodate 8 people with its 4 spacious rooms which have been meticulously decorated. This includes a bridal chamber exclusively for the married couple. As this is a more intimate venue than those above this is perfect for those of you planning an intimate wedding day. You can also opt for an outdoor affair in the semi-covered terrace around the fountain or you can use the space in front of the villa to install a marquee that can accommodate around 60 guests. 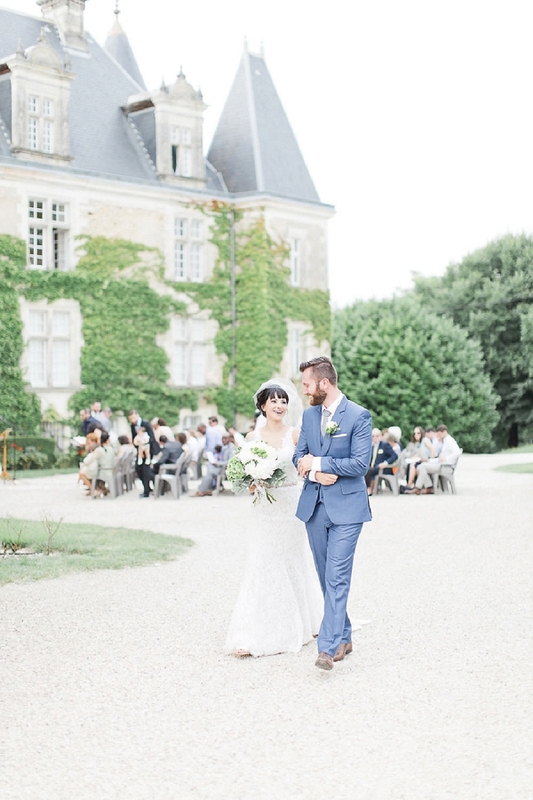 Unfortunately we have come to the end of our little roundup of 10 French Chateau for a picture-perfect wedding but we hope you have enjoyed looking at this small selection as much as we have! 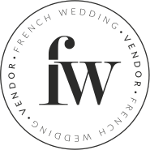 There are certainly some beautiful Chateaux in France that will give you some truly beautiful wedding photographs to look back on, however if you’ve not seen a venue here that quite does it for you why not take a look at our list of venues in our directory or see if you can find some more inspiration from our featured real weddings. We hope you find your very own picture perfect venue soon!